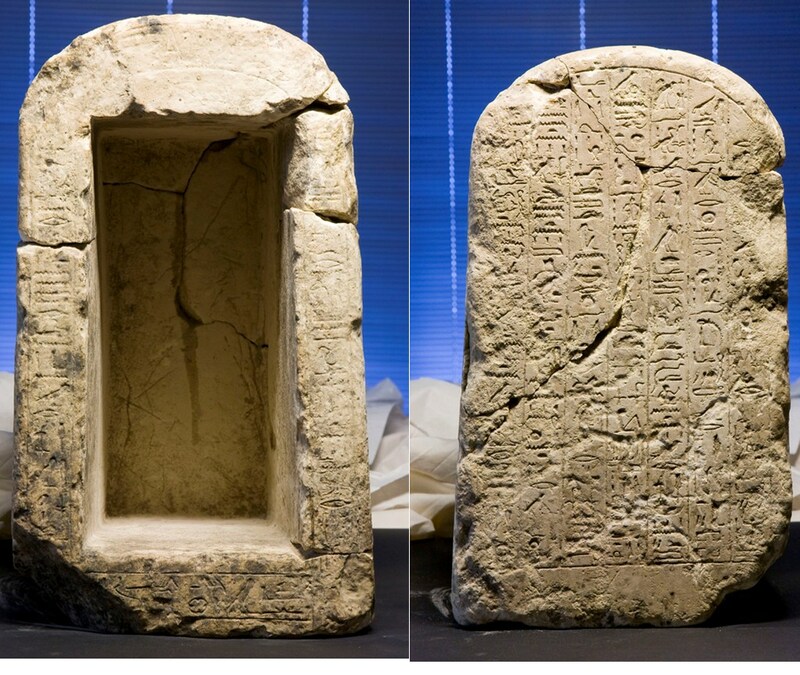 Three Ancient Egyptian objects are to return home on Saturday after they were handed over to Egypt's embassy in Berlin. Minister of Antiquities Mohamed Ibrahim told Ahram Online that the objects' story began in 2009 when the customs unit at Germany's Stuttgart airport discovered and confiscated three Ancient Egyptian items being smuggled to Brussels. 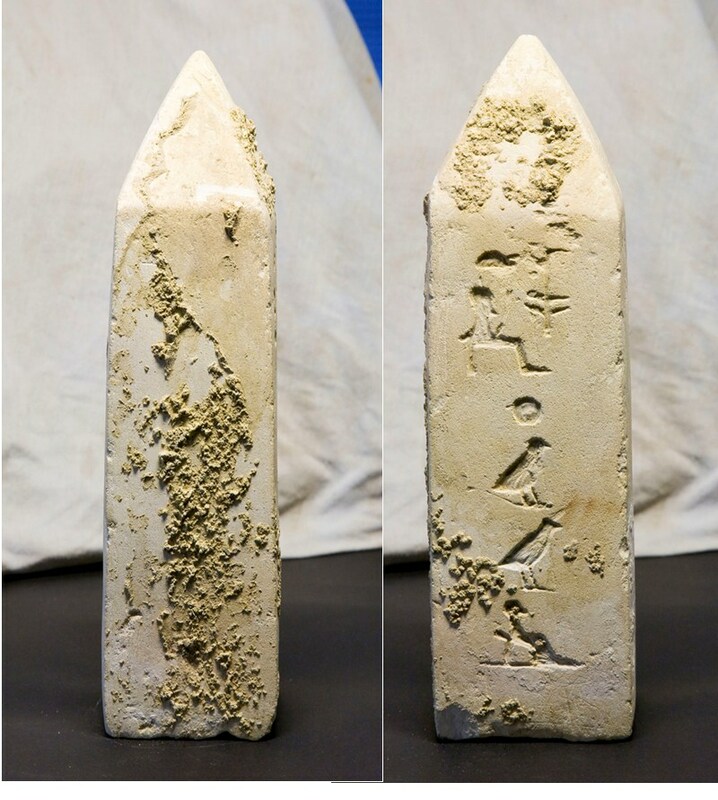 The objects include a small Old Kingdom obelisk, a set of female statues from the Late Period and a New Kingdom shrine. The objects were then sent to the Egyptian Museum in Berlin, Ibrahim continued, where the curators asserted their authenticity. 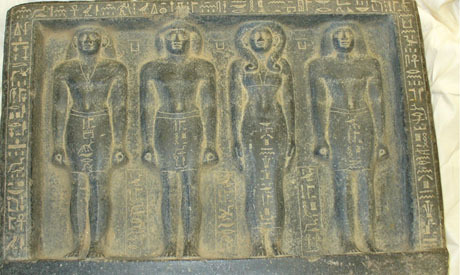 For its part, Egypt was able to obtain a court ruling granting it the right to receive the objects.